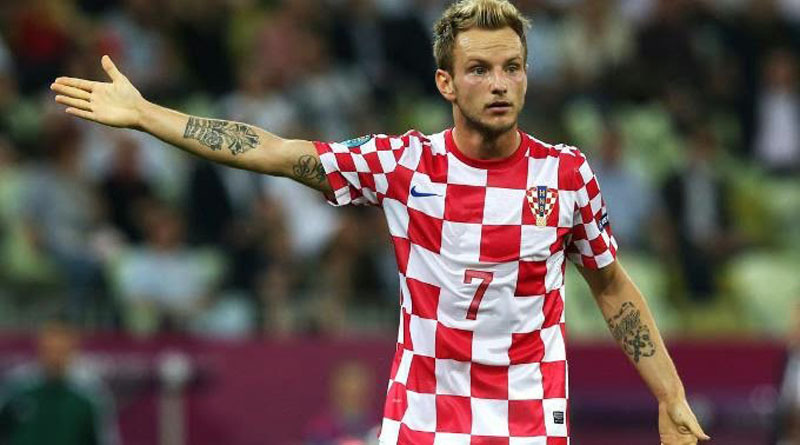 Following Brazil‘s 3-1 win against Croatia in the 2014 World Cup opening match, one of the players who most shined on the pitch was Sevilla‘s midfielder Ivan Rakitic. Together with Real Madrid‘s Luka Modric, the Croatians set the tempo they wanted during the game and it was surely not because of them that their nation didn’t pull any points from this match. Neymar: “Rakitic is a great player and I’ll be very happy if we end up signing him to play for Barcelona. He’s one of the best players in this World Cup and he has played a great game against us. I can only congratulate him and wish him the best of luck for the remaining of the tournament”, stated the 22-year old forward, after the game against Croatia. Roughly at the same, the still-Sevilla player also praised who could be his future teammate in Spain. Rakitic: “Neymar showed up when his team needed him the most and I hope he does a great tournament. He’s definitely one of the best football players in the World right now…”, commented the 26-year old who has played in FC Basel and Schalke 04 before going to Sevilla. 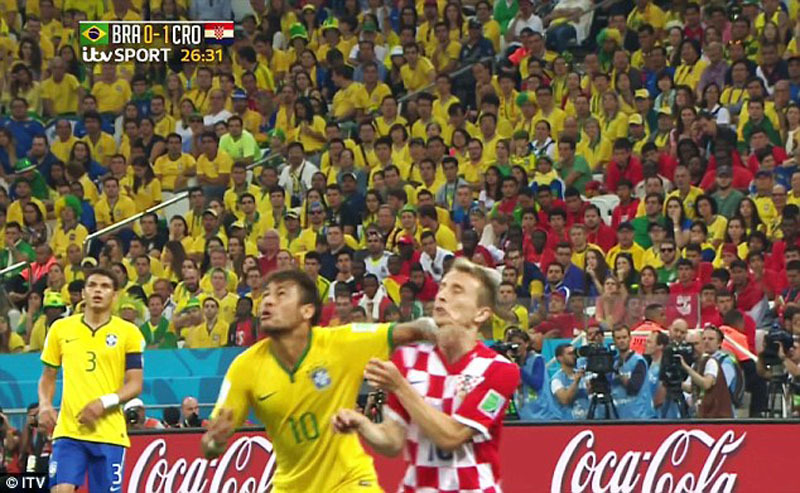 The Croatia midfielder also gave his take on the match incident that costed Neymar a yellow card, after putting his elbow on Luka Modric‘s face when the two were challenging for a high ball. Rakitic: “Perhaps Neymar should have seen the red card on that play… With him out of the pitch and the score still at 0-0, the game would have been a lot different to us”, assured the Sevilla midfielder, who has recently been in the center of a controversy after winning the Europa League for his club and kissing his teammate Daniel Carriço on the mouth. Neymar and his teammates returns to action this Tuesday, with a classic Brazil vs Mexico in Fortaleza, at 16:00 local time.